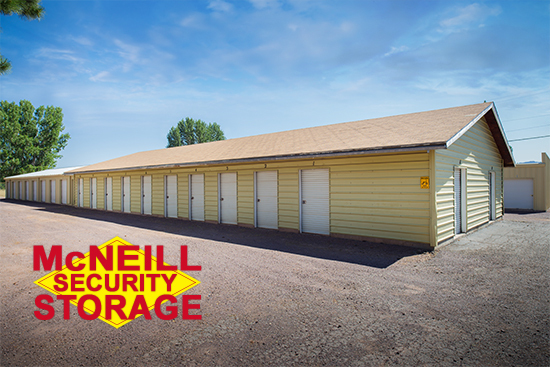 McNeill Security Storage – Call us at 530-596-3241. 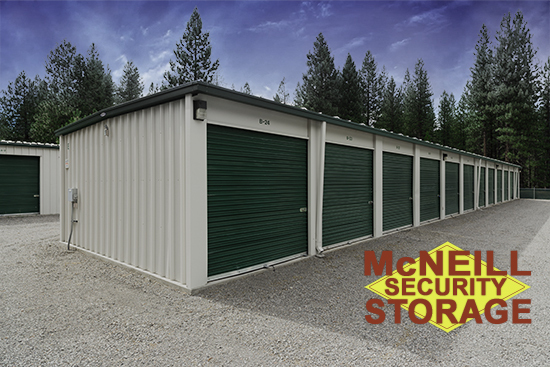 Since 1999, McNeill Security Storage is honored to serve the Plumas County and Lassen County communities. With our 13 convenient locations, a large variety of unit sizes to choose from, car/boat/RV spaces, indoor/outdoor units, great rates, and all topped with friendly customer service, we are proud to be the number one choice for storage to the general public as well as local businesses. 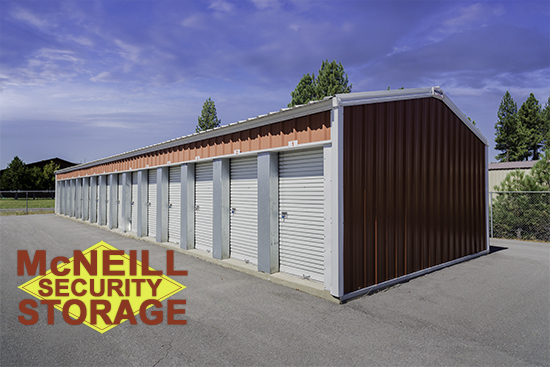 Call 530-596-3241 or email ([email protected]mcneillstorage.com) us to reserve your space.